We are passionate about Bromsgrove and really believe we can make the difference to our community by promoting and bringing together local businesses with the consumers in our community. We are your trusted community platform for promoting local events, news and information, whilst fully supporting and promoting a ‘buy local’ ethos. All our "recommended" local businesses are reviewed and recommended by real, local people and all their customer feedback can be viewed on their individual business feature pages. A mix of Physiotherapy and sports massage in Bromsgrove providing an astounding new technique that brings about positive change in the body by working on the neuromuscular system. Sports Massage, Physiotherapy and Chiropractic care at the Bromsgrove Chiropractic Clinic, a professional and evidenced based approach to chiropractic care. 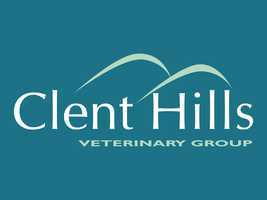 Clent Hills Vets is a well-equipped small animals veterinary practice with vets in Bromsgrove, Hagley and Rubery. We care for over 6,000 pets within Worcestershire and the West Midlands and accept referrals from across the country. 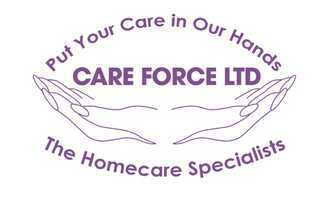 Providing domiciliary care in Bromsgrove and across Worcestershire since 1992 and is highly regarded in the country as one of the best home care providers. 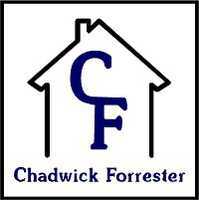 Chadwick Forrester Building Services Ltd are builders in Bromsgrove and surrounding areas who guarantee to give you a reliable, efficient and quality building service. Best Hairdressers in Bromsgrove in my opinion, always up to date with all the latest styles and trends and they use top quality products that make you and your hair feel fantastic. 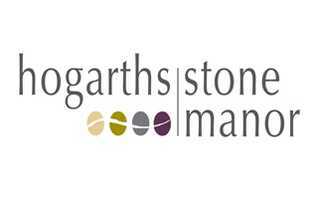 Good advice when setting up design for business cards, quality print job and good price too, I would recommend you take a look at Bromsgrove Printing and support this great local company.